One of the most common questions we get in The Wedding School is “Can we learn from you in person?” Until now, we have only had two in-person, hands-on events. We realize the extraordinary learning potential in live, face-to-face workshops, and are thrilled to bring this Wedding Photography Posing Workshop to you late this summer! We also know that there is nothing quite like hands-on education. 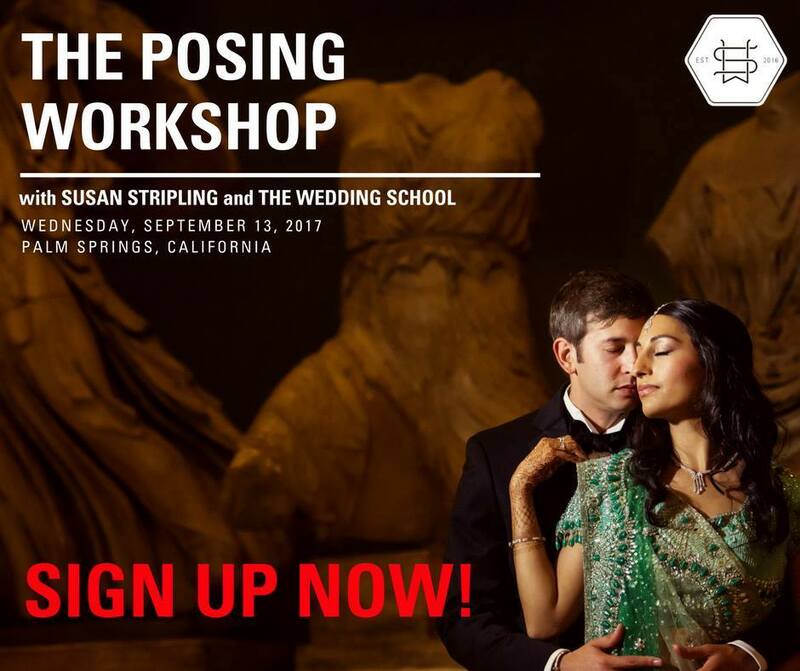 While this workshop will be filmed for The Wedding School’s Learning Library, as an attendee you will have the unique experience of helping craft this experience. Your questions will shape the day, and your specific needs and desires will chart the course of this workshop. You’ll be able to ask your questions in real time, and get real-world answers that you can begin applying immediately. The cost of the workshop is $900, payable upon registration. A complete day-of syllabus and further details will be available in late August. We hope that you will join us in September for this one-time-only unique workshop experience! CLICK TO SIGN UP HERE! The workshop fee is not-refundable, but is transferrable to other Wedding School members if you are not able to attend. Transferring the seat will be the responsibility of the original purchaser.